WANDO, Jul. 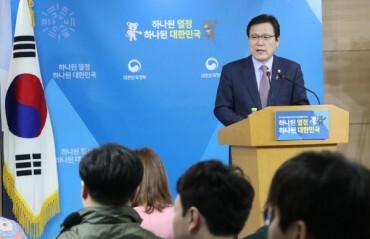 27 (Korea Bizwire) — Contrary to the common belief that sweet potato plants don’t bloom, the plants do have the capacity to blossom, although it is so rare that some only get to see it once a lifetime. “Good fortune” is the meaning bestowed upon this type of flower dating back to the Victorian Age when floriography, the “language of flowers,” was a way to express coded communication through floral arrangements. 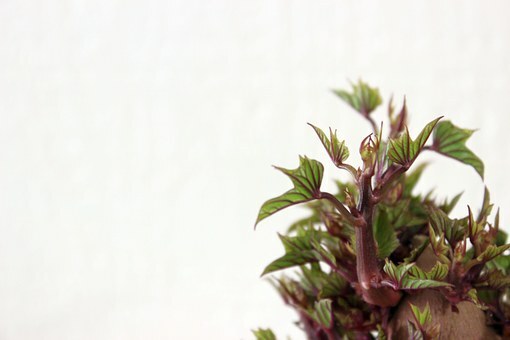 As such, seeing a flower blossom atop a sweet potato plant has been considered as a sign of good luck in western culture. In a field in Sinji-myeon, Wando-gun of South Jeolla Province, a bed of sweet potato plant flowers is in full bloom. 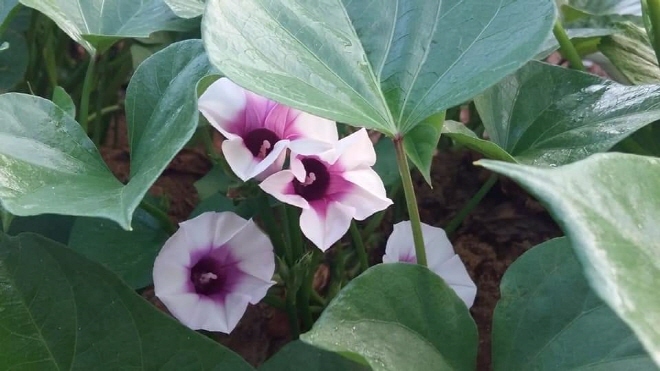 Lee Song-hyeon, the village chief of Sinji, discovered the flowers shaped like morning glory with light pink inlays and white petals blossoming in the village. 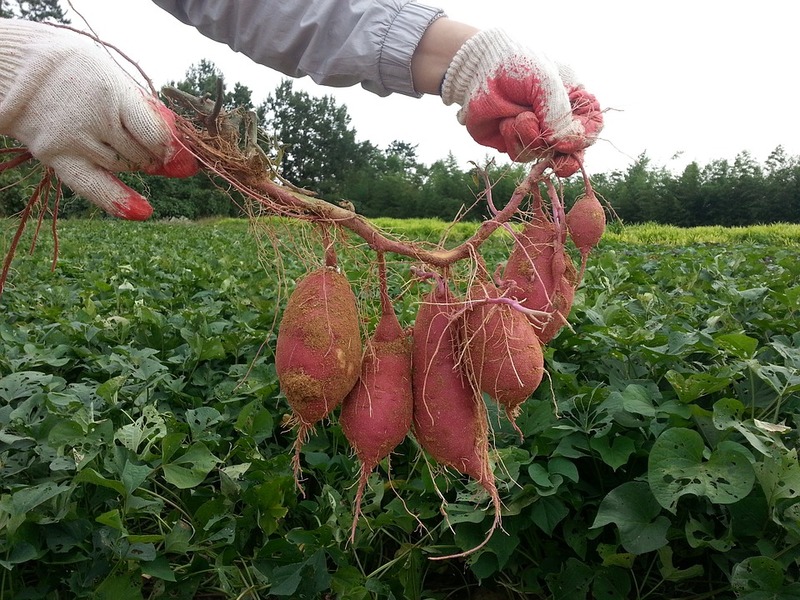 Native to Central America, sweet potatoes rarely bloom in South Korea as they are subtropical plans. But as abnormally high temperatures have swept across the nation, sweet potato flowers have been sighted more often than usual this summer. Botanists, in addition, have previously proved the correlation between global warming and the blooming of the plants through scientific methods.